Choose The High Quality Purline Roll Forming Machine,Corrugated Roof Profile Machine etc. Product categories of C/Z/U Purline Roll Forming Machine, we are specialized manufacturers from China, Purline Roll Forming Machine, Corrugated Roof Profile Machine suppliers/factory, wholesale high-quality products of U Bracket Solar Power Stent Manufacturing System R & D and manufacturing, we have the perfect after-sales service and technical support. Look forward to your cooperation! 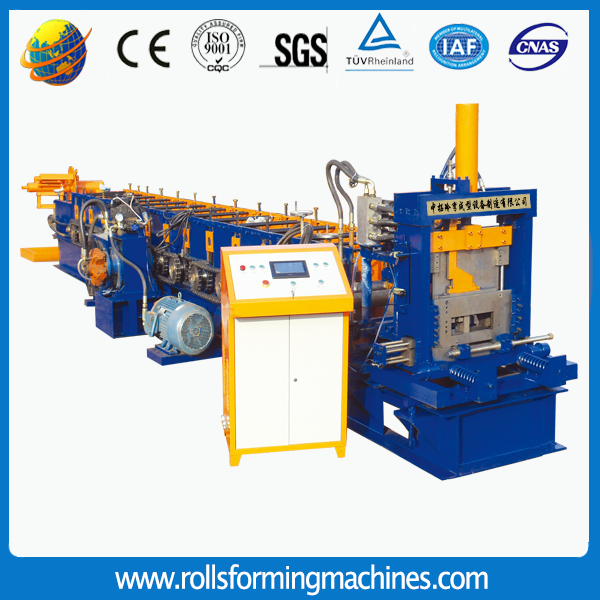 C shape roll forming, Z shape Roll Forming Machine and C&Z interchangeable roll forming machine. C purline, Z purline, H beam and others are used for big house building. They are the frame of the house. Normally speaking, the thickness of the material is between 1.5-3.0mm. So for the roll forming machine, it has high standard requirements." 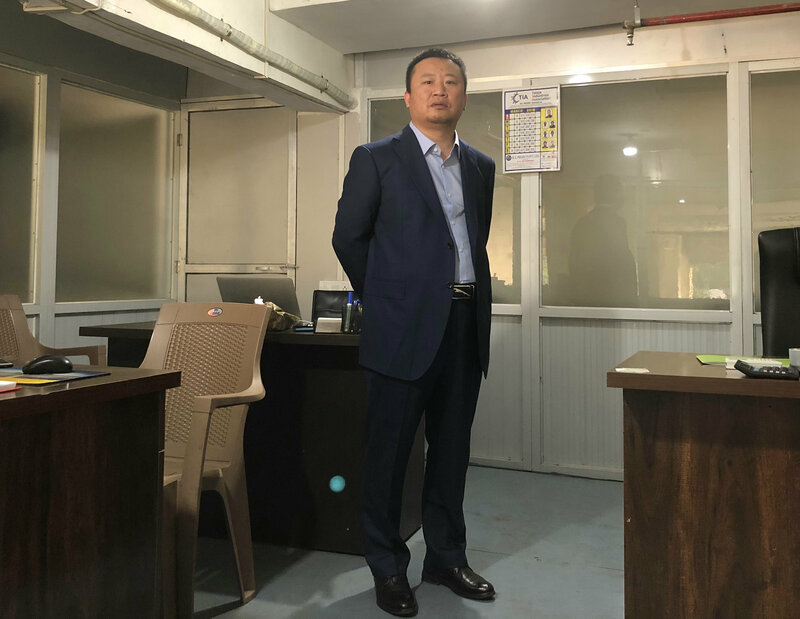 It can be widely used in the large and medium-sized enterprise civil construction, such as plant,warehouse,locomotive shed,hanger,exhibition,theatre,stadium and so on.